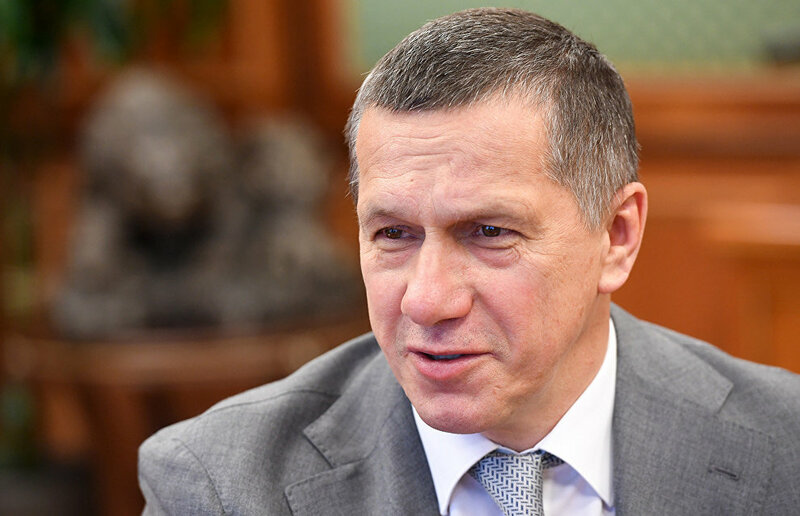 A strategy for the development of the Russian Arctic up to 2035 should be developed by December 1, 2019, according to the press service of Yury Trutnev, Deputy Prime Minister and Presidential Plenipotentiary Envoy to the Far Eastern Federal District. 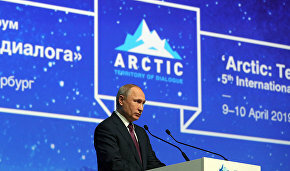 Earlier, Russian President Vladimir Putin said that the Russian Arctic development strategy up to 2035 would be adopted in 2019. A two-day strategic session involving regional management teams of the Russian Arctic took place at the Skolkovo Moscow School of Management, where the regional teams met the team of the Ministry for the Development of the Russian Far East and Russian Far East development institutions. Also, the finalization of proposals for a new system of preferences for investment projects in the Arctic and other Arctic development issues were discussed." As the Deputy Prime Minister noted, the new strategy for the development of the Russian Arctic up to 2035 should be completed by December 1, 2019, and submitted to the country's leadership. The document will include measures to accelerate economic and social development of the Arctic territories," the statement reads.